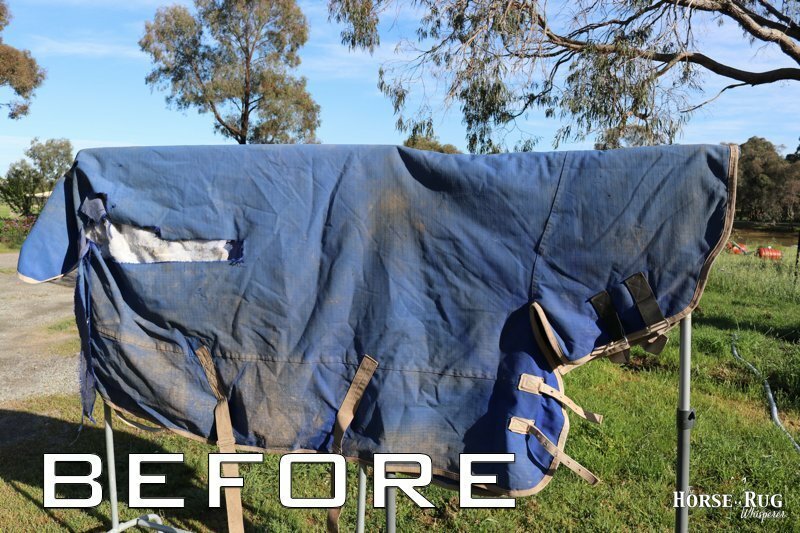 Are you among those that understand the importance of keeping your horse rugs in clean, waterproofed, and in good condition? 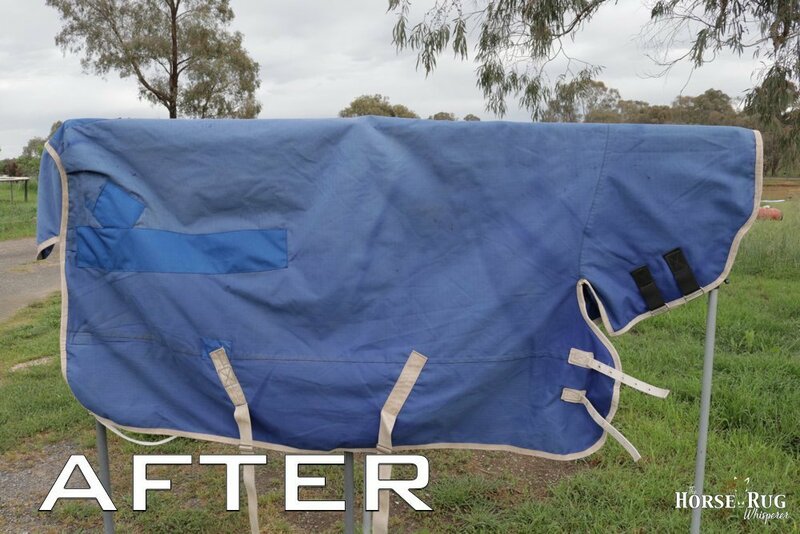 In addition to repairs The Horse Rug Whisperer offers a Rug Washing and Reproofing Service. We use specially designed, professional products to ensure your rugs stay in top shape. If you’ve got the time and would prefer to wash your own rugs we can provide you with the same professional products we use. Order from our Online Shop. Can’t make it to us? Don’t worry! Complete a Service Request Form, print off the completed form and include it with your items when you take them to one of our many drop-off partners.